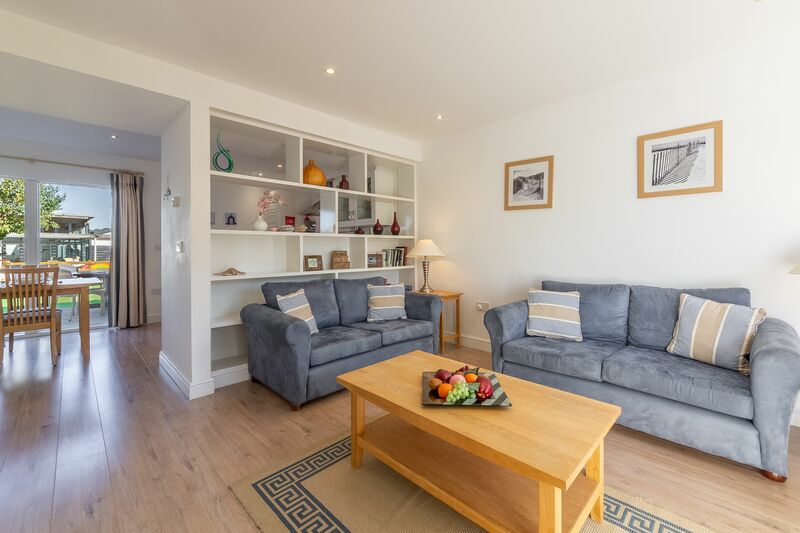 Just a short distance from the Country Club at West Bay, this two-bedroom, two-storey property has everything you need to enjoy a great family holiday. 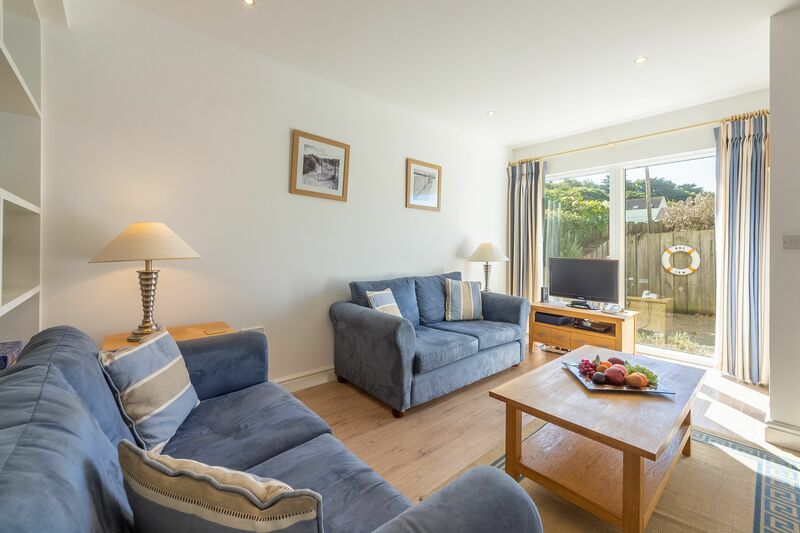 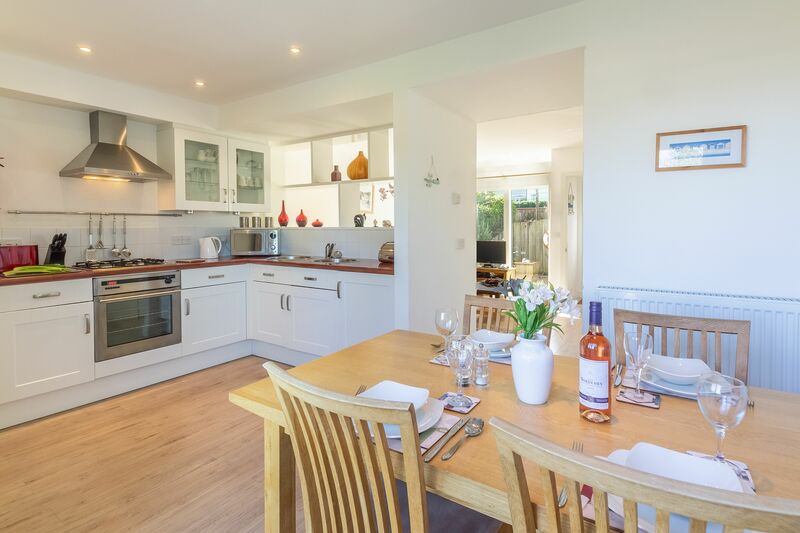 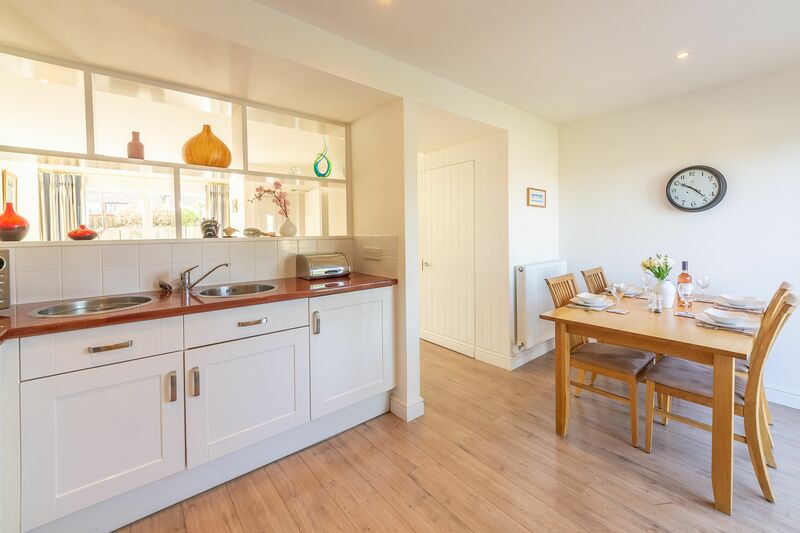 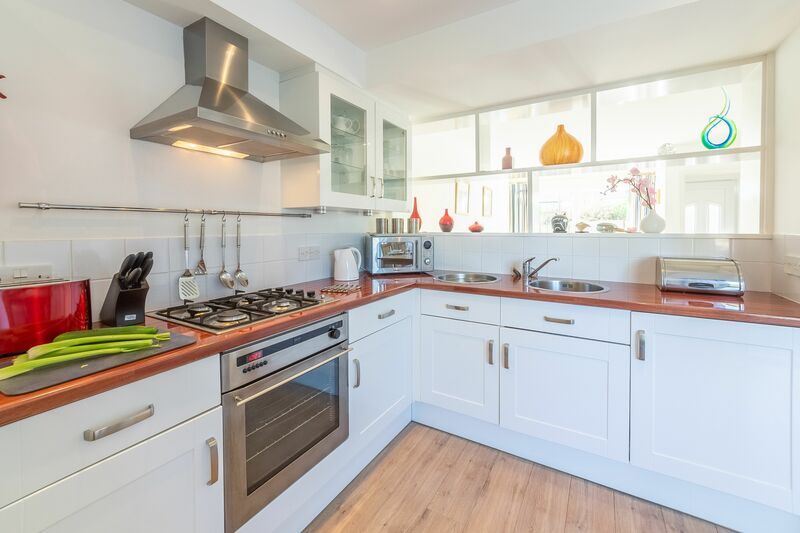 On arrival you’ll walk straight into the large and airy open plan living area, where you’ll find a contemporary kitchen, dining table and chairs and a lounge space with Freeview TV and DVD. 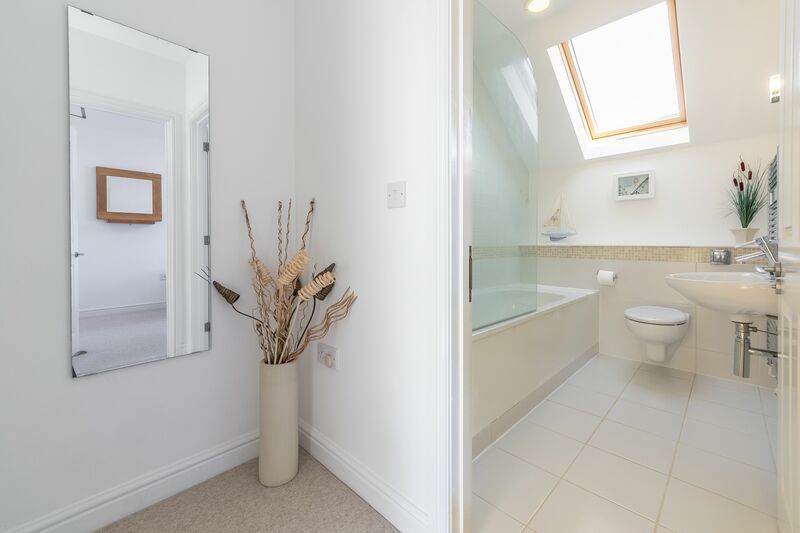 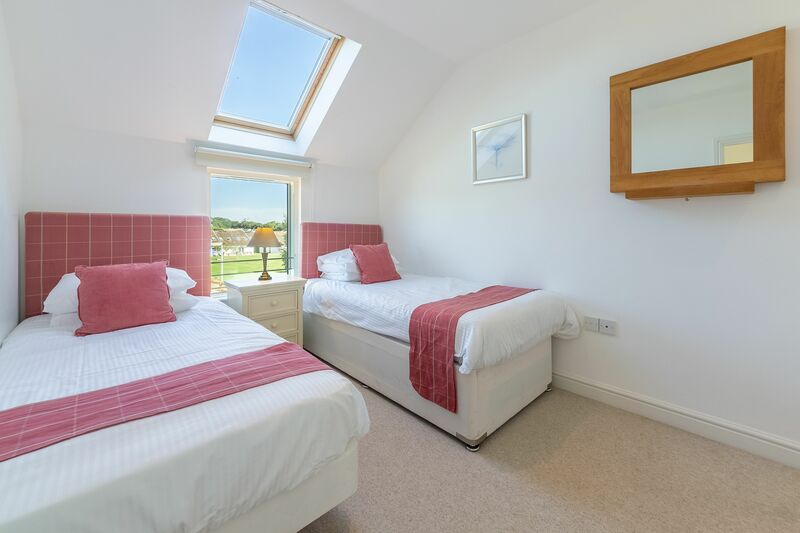 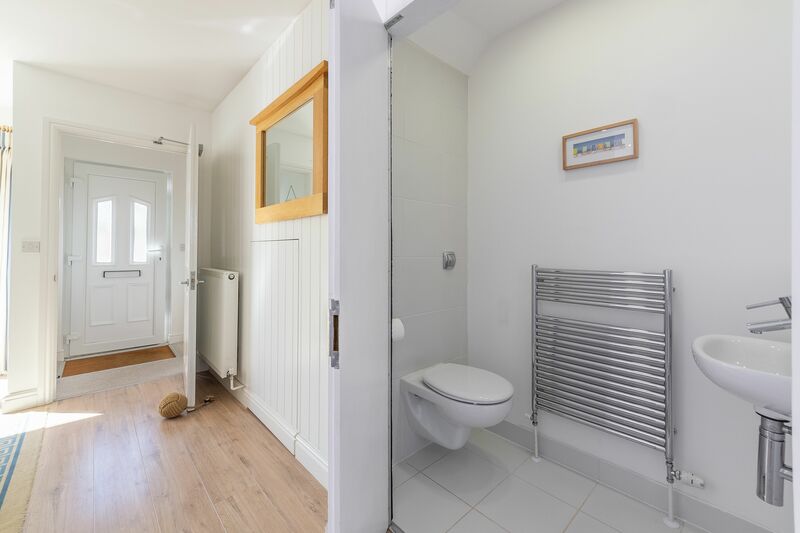 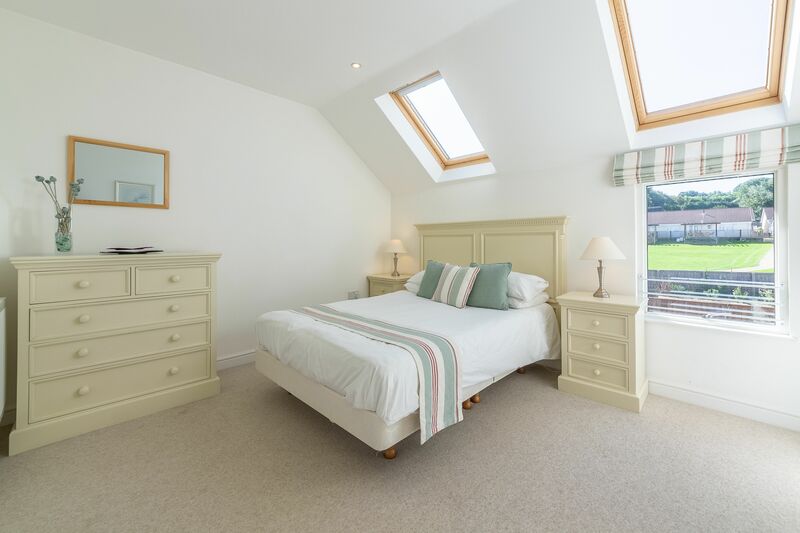 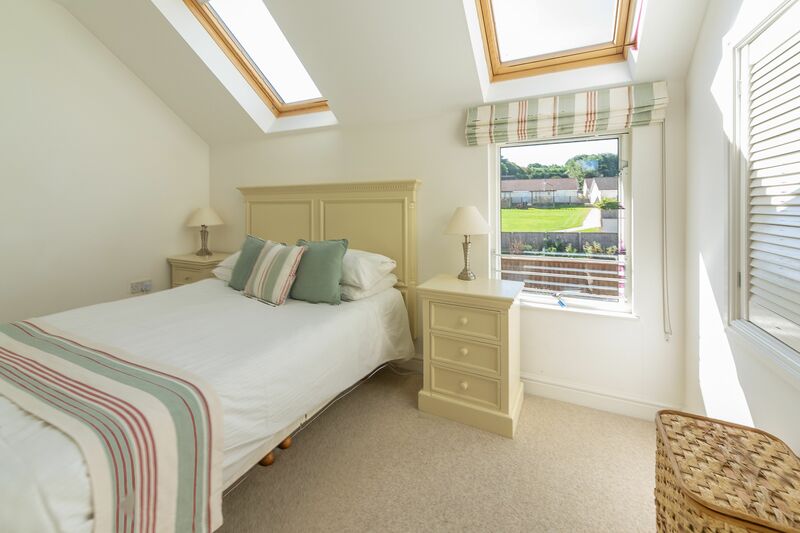 Upstairs there are two bedrooms – one with a double bed and one with twin beds – along with a family bathroom that has a shower over the bath. 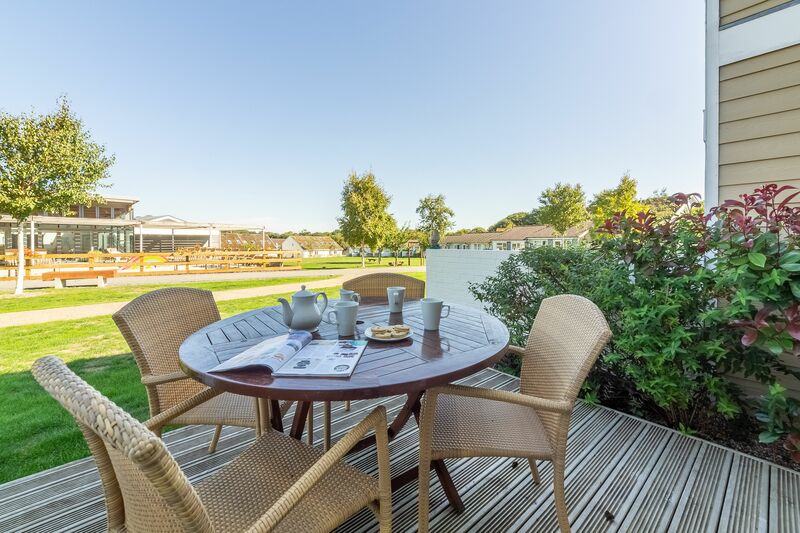 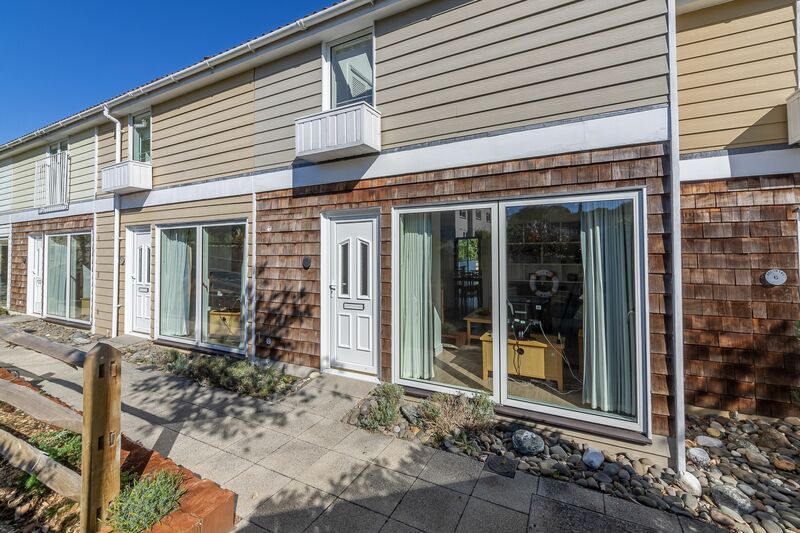 Outside the property, patio doors open out onto a decking area with garden furniture provided.